Just wanted to do a quick post to let you all know how excited I am to be featured on Essence.com in their Street Style Hair slideshow! Check it out below!! For the entire album click this link! 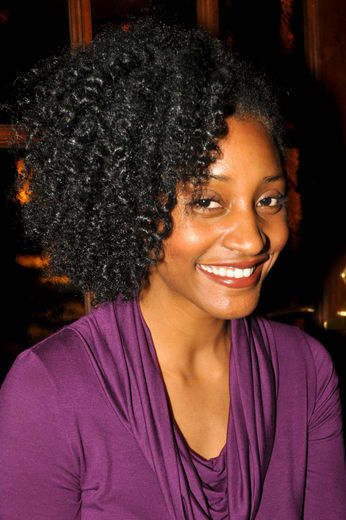 Previous Post Natural Hair Crush of the Week:Karen Clarke! Next Post Find the motivation to go natural today!